The developments will be located in Portland’s undersupplied trade areas on South East Division Street and South East Powell Boulevard, within 10 miles of the city’s downtown and around 8 miles from Portland International Airport. The first property on South East Division Street will encompass 113,115 net rentable square feet and the second facility will have 102,692 net rentable square feet. “Talonvest secured our last construction portfolio loan and they delivered once again. They’re a valuable leverage point for our team and drive better pricing, terms, and structure through competition and negotiation,” said Jake Walker, chief operating officer at Leon Capital Group, in prepared remarks. Talonvest’s team representing the borrower included Kim Bishop, Eric Snyder and Jim Davies. 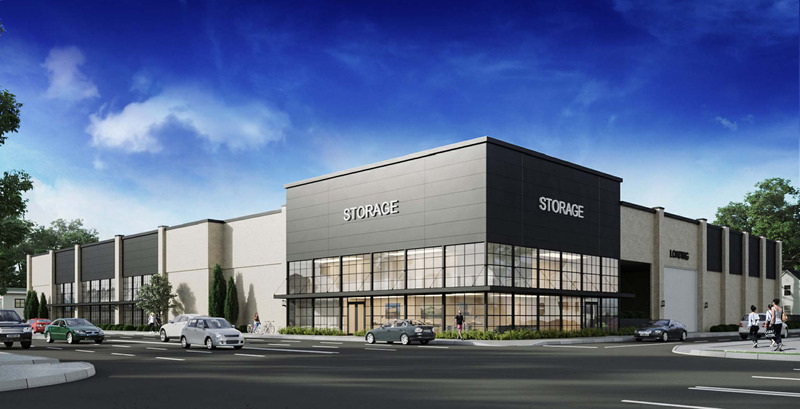 In February, the firm also arranged a $29.6 million, seven-year, fixed-rate construction loan for the development of a 188,600-square-foot self storage facility in Los Angeles.